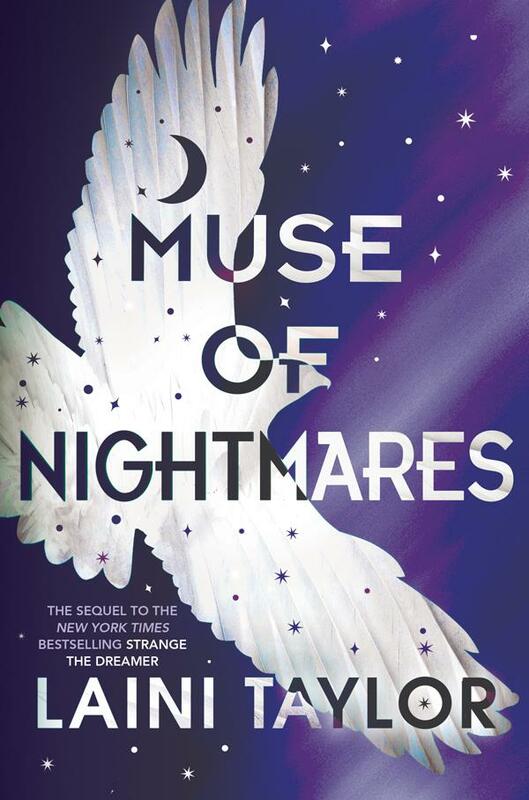 Muse of Nightmares by Laini Taylor. October 2, 2018. Little, Brown Books for Young Readers, 514 p. ISBN: 9780316341714. Int Lvl: YA; Rdg Lvl: YA. Laini Taylor is the New York Times bestselling author and a National Book Award finalist. She is the author of the global sensation the Daughter of Smoke & Bone trilogy: Daughter of Smoke & Bone, Days of Blood & Starlight, and Dreams of Gods & Monsters, and the companion e-novella, Night of Cake & Puppets. She is also the author of the Dreamdark books Blackbringer and Silksinger, and the highly acclaimed Lips Touch: Three Times. 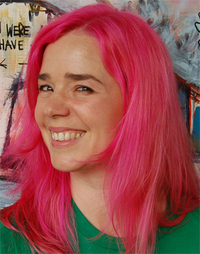 She lives in Portland, Oregon, with her husband, illustrator Jim Di Bartolo, and their daughter Clementine. 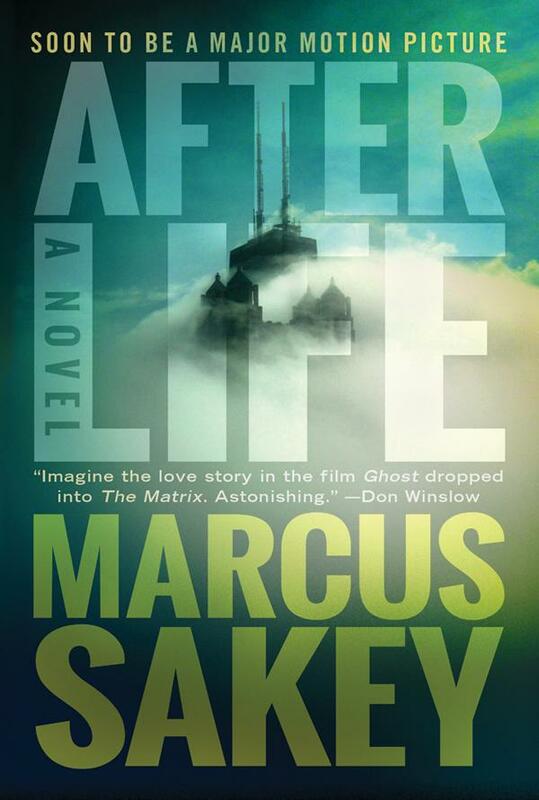 Afterlife by Marcus Sakey. July 18, 2017. Thomas & Mercer, 309 p. ISBN: 9781477848470. Int Lvl: AD; Rdg Lvl: AD. An instant Wall Street Journal bestseller. Soon to be a major motion picture from Imagine Entertainment and producers Ron Howard and Brian Grazer. 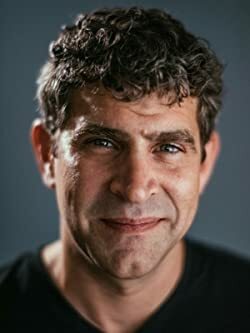 Sakey began his career with a series of smart, compulsively readable thrillers about more or less ordinary Chicagoans wrestling with personal problems and the zeitgeist, and getting into potentially fatal trouble. But with Brilliance (2013) and the Brilliance series that followed, he stepped brilliantly into the realm of speculative fiction. Afterlife is a deep dive into the unknowable. Chicago is being terrorized by a preternaturally lethal sniper, and FBI agents Will Brody and his lover, Claire McCoy, are desperate to end the terror. But Will is murdered by a bomb in an abandoned West Side church. Claire is bereft, but the dead Brody finds himself wandering the streets of a Chicago populated only by people armed with clubs, axes, and swords. Some threaten him, but Will encounters a group of people who lead him to their refuge. Meanwhile, Claire kills the sniper but dies in the effort. The couple are reunited, and they conclude that being together in the afterlife isn’t bad—except for the “eaters,” dead people who have learned that killing makes them stronger. Even worse, the sniper is organizing eaters into an army. Afterlife is simultaneously a beautiful love story, a grim tale of apocalyptic conflict, and an opportunity for an insightful writer to ruminate on the eternal verities. Great appeal across genres. When two FBI agents are killed in the line of duty, they discover death isn’t at all what they imagined.Sakey (Written in Fire, 2016, etc.) follows up his incredible Brilliance trilogy with an otherworldly stand-alone thriller about a subterranean war between gods and monsters. The book opens with a story about a young boy in a cannibalistic horror scene on a ship at sea circa 1532. Then the book cuts to the present day, where FBI Agent Claire McCoy is leading a task force hunting the sniper terrorizing Chicago. She’s also newly in love with fellow agent Will Brody. But when Brody runs down the sniper, Simon Tucks, he’s killed instantly by a bomb. For Claire, that should have been the end of Will Brody, and yet….Next, Brody awakens in an ethereal version of Chicago leached of color and deprived of technology. His new companions explain that this is the Echo, a kind of purgatory for souls killed suddenly, violently. Unfortunately, this fate also falls upon Claire when Simon Tucks kills her in a suicide bombing, reuniting them even in death. From here, Sakey spins out an ambitious mythology that mixes horror, police procedural, and tense action with big questions about the nature of existence. In this new world, Eaters kill other people all over again to gain their life force. There is also a race of Elders, most notably our cannibal Edmund, who have lived hundreds of years by torturing the living. 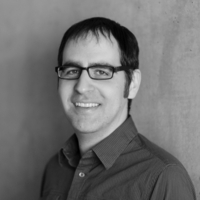 “All the random, inexplicable brutalities,” Sakey writes. “The school shooters and psychotic Uber drivers. The mothers who drowned their children. The serial killers with their duct tape and their butcher knives. The maniacs who fired round after round into crowded nightclubs, pausing only to reload. The atrocities for which there was no answer.” It’s a disturbing book born in dark times but one in which Sakey employs all his storytelling gifts to craft a noodle-bender of the first order. A love story enmeshed in a twisty thriller that peels back the universe to see what lies beneath. Marcus Sakey is the bestselling author of nine novels, including the Brilliance Trilogy, which has sold more than a million copies. His novel Afterlife is soon to be a major motion picture from Imagine Entertainment and producers Ron Howard and Brian Grazer. 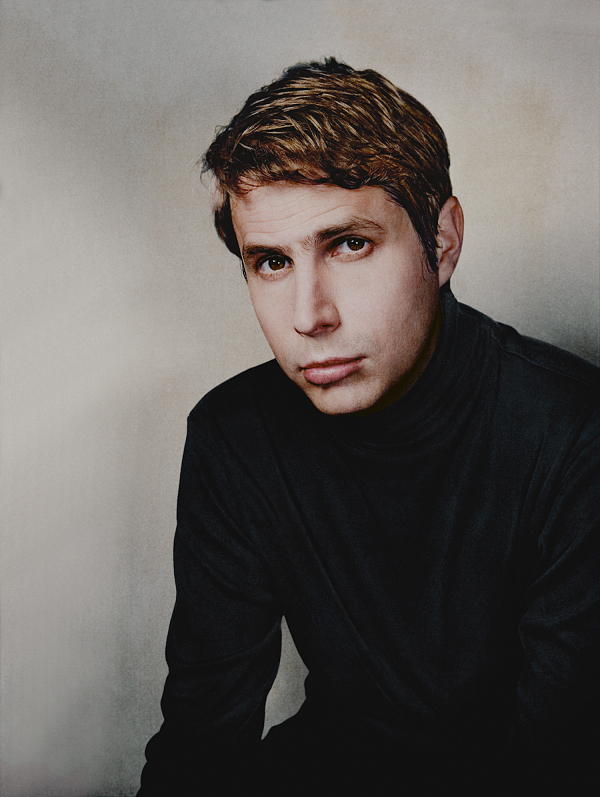 His novel Good People was made into a film starring James Franco and Kate Hudson. 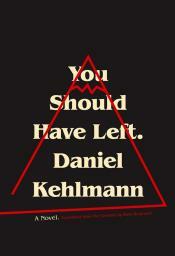 You Should Have Left by Daniel Kehlmann. June 13, 2017. Pantheon Books, 128 p. ISBN: 9781101871928. Int Lvl: AD; Rdg Lvl: AD. These are the opening lines of the journal kept by the narrator of Daniel Kehlmann’s spellbinding new novel: the record of the seven days that he, his wife, and his four-year-old daughter spend in a house they have rented in the mountains of Germany—a house that thwarts the expectations of his recollection and seems to defy the very laws of physics. The narrator is eager to finish a screenplay, entitled Marriage, for a sequel to the movie that launched his career, but something he cannot explain is undermining his convictions and confidence, a process he is recording in this account of the uncanny events that unfold as he tries to understand what, exactly, is happening around him—and in himself. 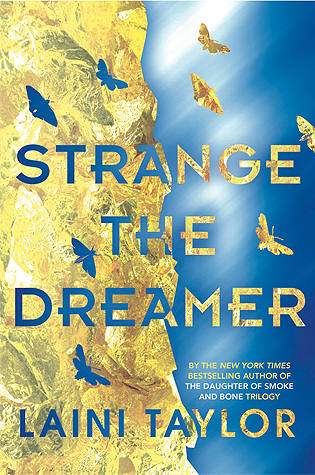 Strange the Dreamer by Laini Taylor. March 28 2017. Little, Brown Books for Young Readers, 533 p. ISBN: 978031641684. Int Lvl: YA; Rdg Lvl: YA. Grades 9-12. By now, fans of Laini Taylor know what to expect: beautiful prose, strange and whimsical fantasy worlds, sympathetic monsters, and wrenching, star-crossed romance. Her latest, first in a two-book set, certainly delivers on that, and there’s something quietly magical at play here. Lazlo Strange, an orphaned infant who grew up to be a librarian, has had a quiet first two decades of life. But Lazlo, reader of fairy tales, longs to learn more about a distant, nearly mythical city, called Weep after its true name was stolen. When a group of warriors from that very place come seeking help, Lazlo, never before a man of action, may actually see his dream fulfilled. 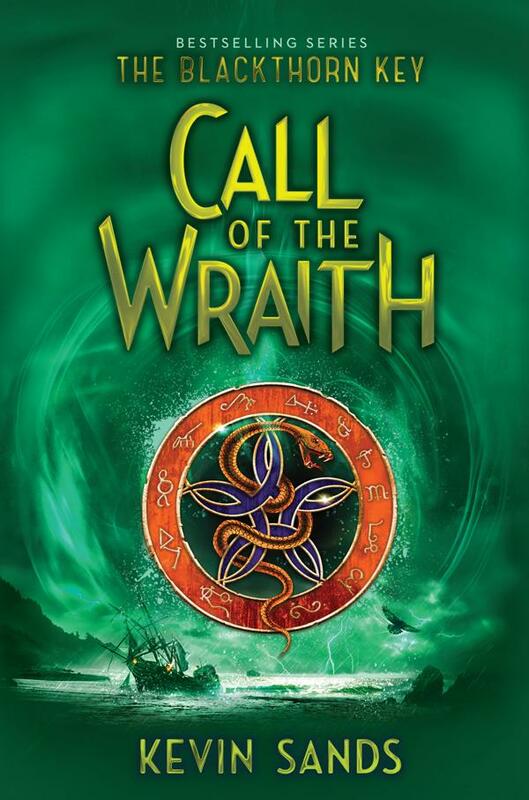 Weep, though, is a city still reeling from the aftermath of a brutal war, and hidden there is a girl named Sarai and her four companions, all of whom have singular talents and devastating secrets. What follows is the careful unfolding of a plot crafted with origamilike precision. This has distinct echoes of Taylor’s Daughter of Smoke and Bone (2011), though ultimately it’s a cut above even that: characters are carefully, exquisitely crafted; the writing is achingly lovely; and the world is utterly real. While a cliff-hanger ending will certainly have readers itching for book two, make no mistake—this is a thing to be savored. Bone Jack by Sara Crowe. February 7, 2017. Philomel Books, 256 p. ISBN: 9780399176517. Int Lvl: 5-8; Rdg Lvl: 5.2; Lexile: 620. A haunting story of magic and myth, of one boy caught between worlds, and of the lengths he will travel to save those he loves. Grades 7-10. Ash has been training for months for his village’s annual Stag Chase, the modern iteration of an ancient ritual to usher in a prosperous season. This year, Ash will be the revered Stag Boy, leading a pack of Hound Boys on a chase around the mountains. 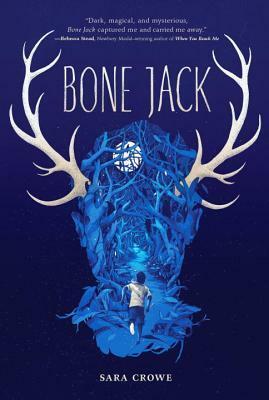 He should be elated, but he’s struggling with both the return of his PTSD-afflicted father and his ex–best friend Mark’s eerie descent into a violent, weird obsession with both the pagan roots of the Stag Chase and a mythical being, Bone Jack, who monitors the gateway between life and death. Crowe cultivates an unsettling atmosphere with ghostly apparitions, threats of violence, and descriptions of grotesqueries, such as a rotting stag head and a cape of crow carcasses. Amid the looming danger, Crowe leaves plenty of room for meaningful conversations about family, loyalty, and mental illness, particularly pertaining to Ash’s father. Though this might seem like just another ghost story, there’s subtle depth here, too, and teen fans of both horror and literary fiction will find lots to like. Sara Crowe was born in Cornwall and raised all over England by her restless parents. 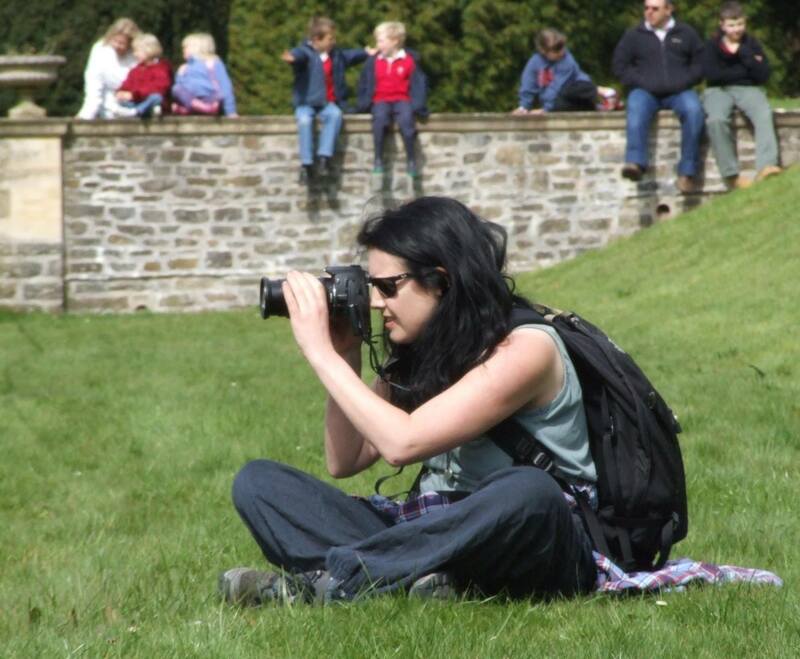 She taught cinema and photography studies until 2012 when she and her partner bought a van and spent the next 18 months travelling around the British Isles. She currently lives in a tumbledown cottage in Lincolnshire. Bone Jack is her first novel. 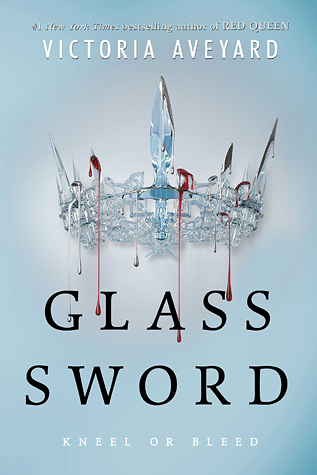 Glass Sword by Victoria Aveyard. February 9, 2016. HarperTeen, 444 p. ISBN: 0765383756. Int Lvl: YA; Rdg Lvl: YA; Lexile: 770. Grades 9-12. Anyone can betray anyone. It’s a lesson that thief-turned-revolutionary Mare Barrow learned the hard way in Red Queen (2015). After she learns the truth about Maven, now the king of the powerful Silver court, Mare and the displaced Silver prince, Cal, flee the city, tenuously joining up with a resistance group. But Mare has learned that she is not the only Red with magical Silver-like abilities, and soon finds herself on a journey to find and recruit the others, determined to form a powerful army, if only she can find them before Maven does. But to do so, she must become a leader willing to make sacrifices, and the cost may be higher than she ever anticipated. While the story of a powerful young woman facing her own darkness is done a bit more effectively in Marie Lu’s Young Elites series, high-stakes excitement and sharp plot twists, nevertheless, make this a fast-paced, exciting read and a thrilling sequel. 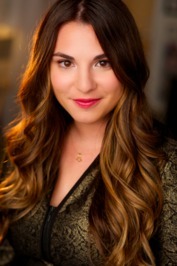 Victoria Aveyard graduated from USC, where she majored in screenwriting. She splits her time between Massachusetts and Los Angeles. The genres she’s into include YA, Fantasy, Historical, Adventure, Apocalyptic – “if people are dying, I’m buying”. 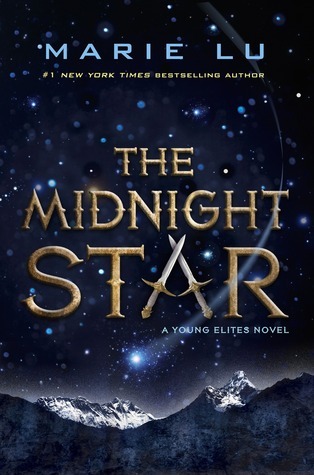 The Midnight Star by Marie Lu. October 11, 2016. G.P. Putnam’s Sons Books for Young Readers, 336p. ISBN: 9780399167850. Int Lvl: YA; Rdg Lvl: YA; Lexile: 800. Grades 9-12. Lu brings her Young Elites trilogy to a thunderous close with this final installment. Illusion-weaver Adelina Amouteru has gained more power—and a crueler reputation—than she’d ever dreamed. Now a conqueror queen, she unleashes her brutal justice on a society that once debased people like her: those who bear the scars (and, occasionally, mystical powers) left by a deadly disease. Adelina’s beloved sister, Violetta, has fled to the Elites, who once sheltered and trained Adelina before she betrayed them, and Adelina wants her back. But Adelina’s powers are faltering; her illusions cause her to weaken, she hears terrible voices in her head, and she’s plagued with vicious nightmares. The powers of the Elites are failing, too, and when Violetta falls mysteriously ill, Adelina must once again join forces with them to save both her sister and the world she’s hated. Lu puts the final pieces of this world into place here; the scope only grows as her beautifully developed characters prepare to take on the gods themselves. The Rose Society (2015) remains the strongest volume of this trilogy—some readers might find Adelina too easily forgiven as her dark heart thaws and her redemption arc begins—but this is a worthy, bittersweet end. More than ever, it is the bond between sisters and the struggle to be human that take center stage in this heartrending finale.